131 Days (book 4): About the Blood goes to the editor on October 6th as of now. He’s busy with other projects, resulting in the late date. I’ll be working on book 5 in the meantime. As a true fan of zombie everything, TV, movies, and many many books both indie, and “big house” published. I just wanted to let you know that “Mountain Man” is by far one of the BEST series I’ve read. I look forward to reading more from you in the very near future. Thank you for sharing your talent and stories with those of us who enjoy reading great and truly original tales. 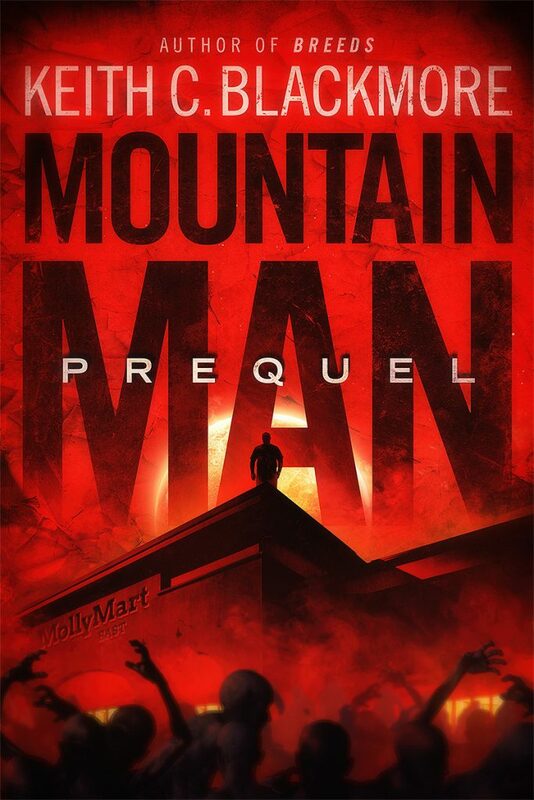 Any updates planned for Mountain Man? Book 4? GREAT series but I need MORE!!! Hmm Book 4 is out there– called “Well Fed.” After that there’s the new prequel, which happens before events in Mountain Man. The zombie breakout installment, I guess you can call it. Otherwise…. nope. 🙂 That’s it. Sorry.